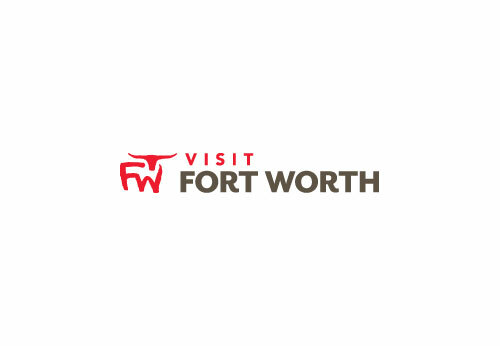 The Fort Worth Convention Center is one of the Southwest's premier meeting facilities offering more than 250,000 square feet of exhibit space, nearly 60,000 square feet of flexible meeting space and an impressive 28,160 square-foot ballroom. The Fort Worth Convention Center is one of the Southwest's premier meeting facilities offering more than 250,000 square feet of exhibit space, nearly 60,000 square feet of flexible meeting space and an impressive 28,160 square-foot ballroom. Located in the heart of downtown, the Center is surrounded by first class hotels including the Omni, Sheraton, Hilton, Renaissance, Embassy Suites and Courtyard by Marriott. Your attendees will enjoy this safe, walkable downtown and the activities and nightlife Sundance Square has to offer. They can take advantage of our free trolley "Molly the Trolley" or enjoy a pleasant walk to one of the many restaurants, attractions and unique shopping venues Downtown Fort Worth has to offer. From our breath-taking architecture to our unique public art, the Fort Worth Convention Center is sure to help make your meeting or event a complete success.